Theoretical and empirical approaches to the interdisciplinary phenomenon of hate speech. Organized by the Association of Friends and Supporters of the ZiF. During the last decades, it has become more common to appeal to people's sense of guilt regarding current social problems such as economic exploitation or environmental protection. Besides the political instrumentalization, guilt and shame have also been discovered as cultural forces which are able to foster and expedite moral revolutions, for instance. But the development of political discourse to overlap and become indistinguishable with discourses of guilt has also led to a critical stressing of the destructive consequences if collective guilt becomes a leading notion within a culture. 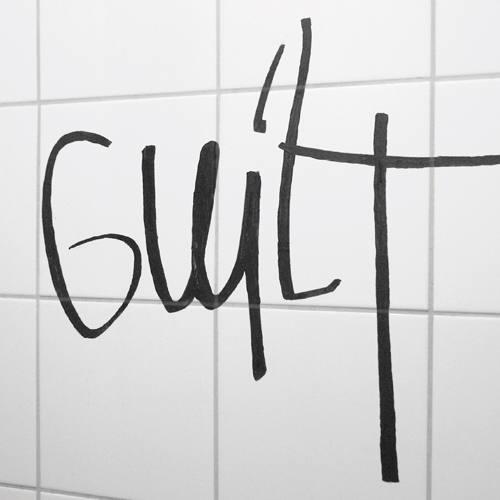 In contrast to current research approaches, the main focus of this research group does not lie in the damaging impacts of guilt, of which a person wants to break free or which he or she tries to overcome as quickly as possible. Model-building is a methodological centerpiece for addressing the challenges of a complex world. The Breaking Confines (BreaCon) cooperation group is intended to deal with modeling practices by interdisciplinary reflection and exchange. Its participants come from physics, chemistry, biology, computer science, the social sciences, history, and philosophy. They join forces in combining model-building as a central epistemic activity with studies on and analysis of model-building. The envisaged cooperative research process is essentially interdisciplinary in that the migration of models across disciplinary boundaries is pursued.